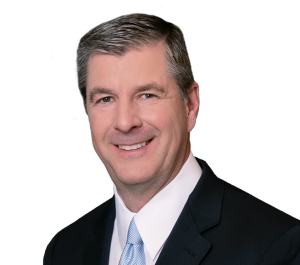 Feldman Shepherd is pleased to announce that Co-Managing Partner Mark W. Tanner will be featured in Benchmark Litigation 2016 as a ‘Litigation Star’ for his outstanding work in the legal profession. Since 2006, Benchmark Litigation has conducted research on litigators, law firms, and cases using comprehensive questionnaires and interviews with thousands of clients and peers. The six-month research period allowsBenchmark to conduct extensive interviews with litigators and their clients. Other factors considered in the decision-making process are recent casework handled by the firms and professional opinions on litigators practicing within their state or national practice areas. This national review selection process identifies the firms and attorneys who have displayed the ability to consistently handle complex, high-stakes cases in eight separate specialized rankings: antitrust, civil rights/human rights, employment/labor, insurance, intellectual property, mass torts/products liability, personal injury, and securities.